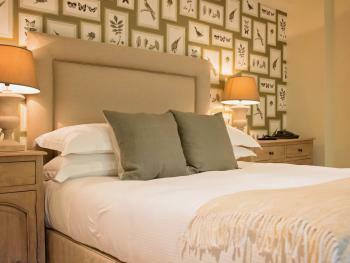 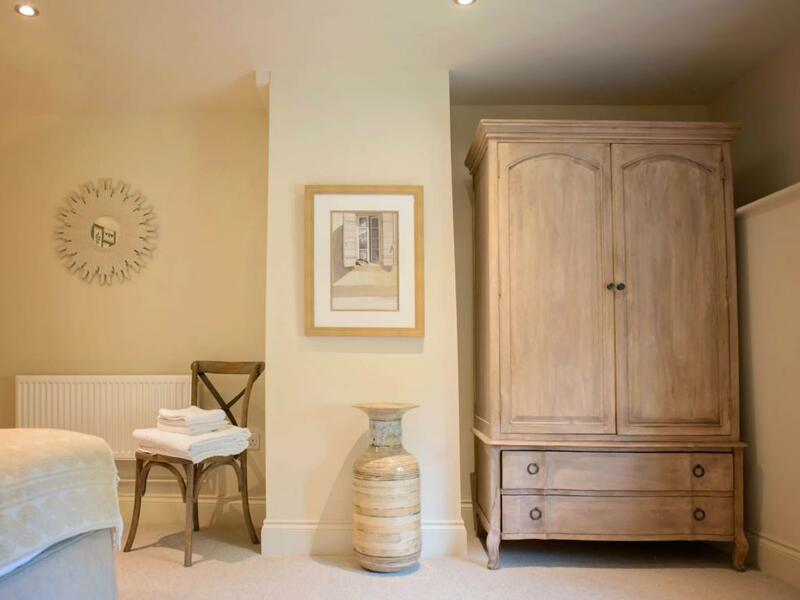 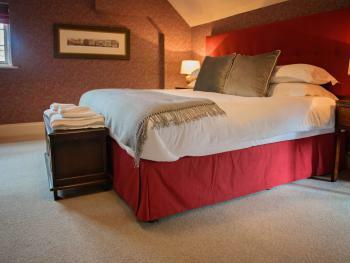 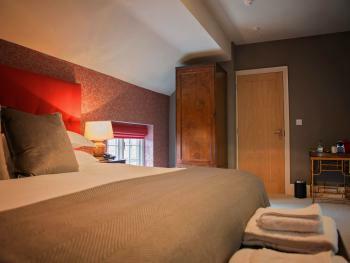 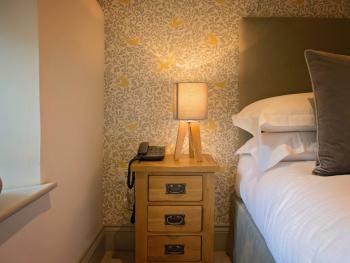 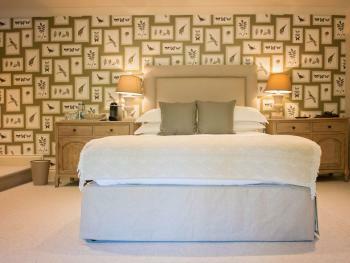 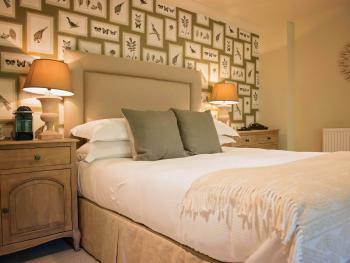 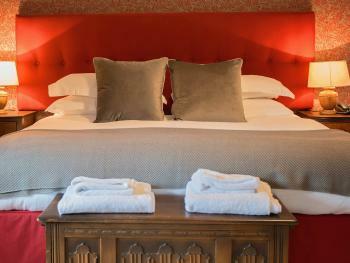 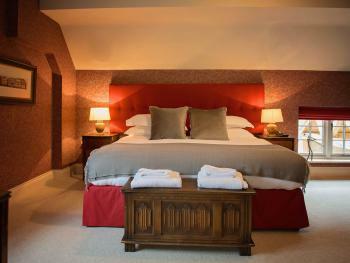 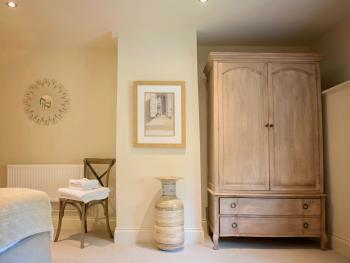 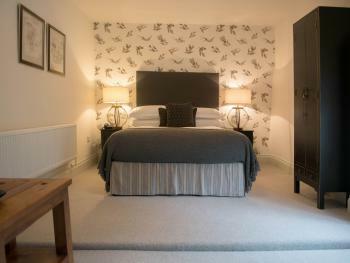 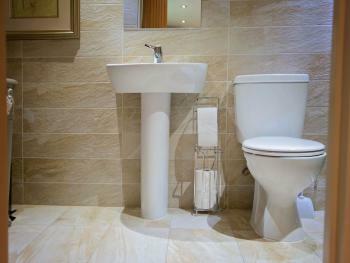 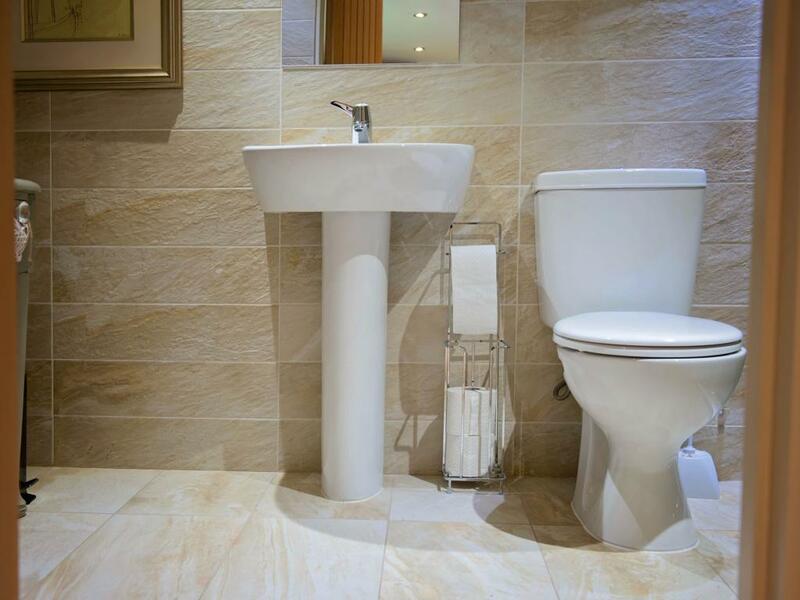 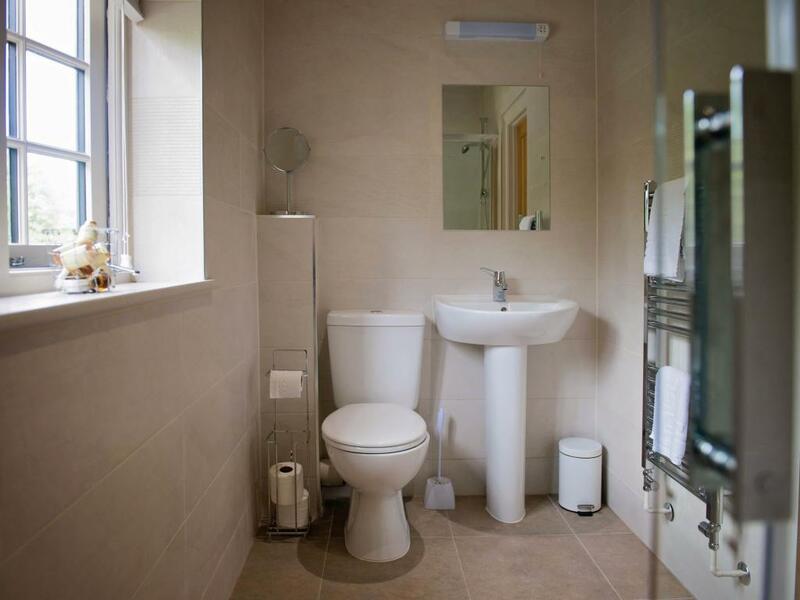 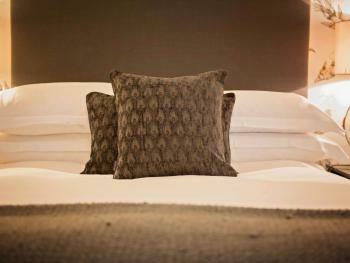 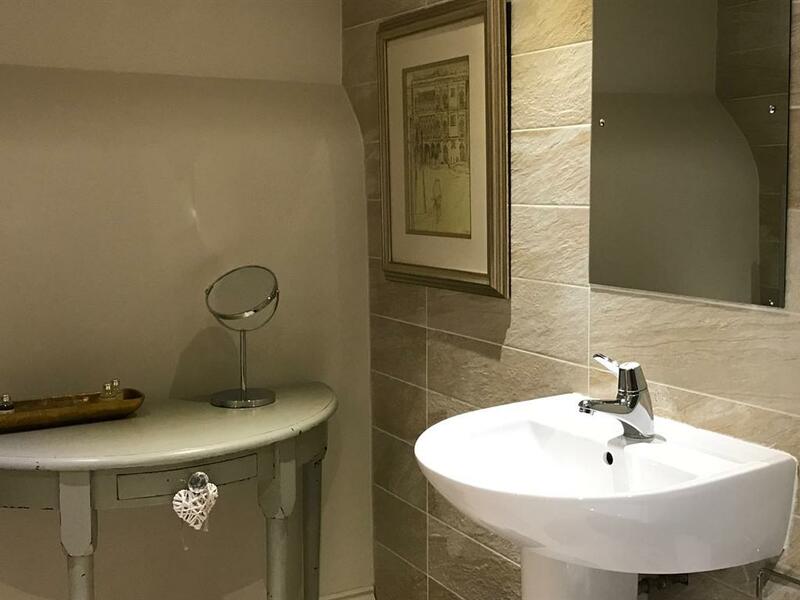 ‘All double en-suites have a comfortable double bed, flat screen TV and tea and coffee making facilities. 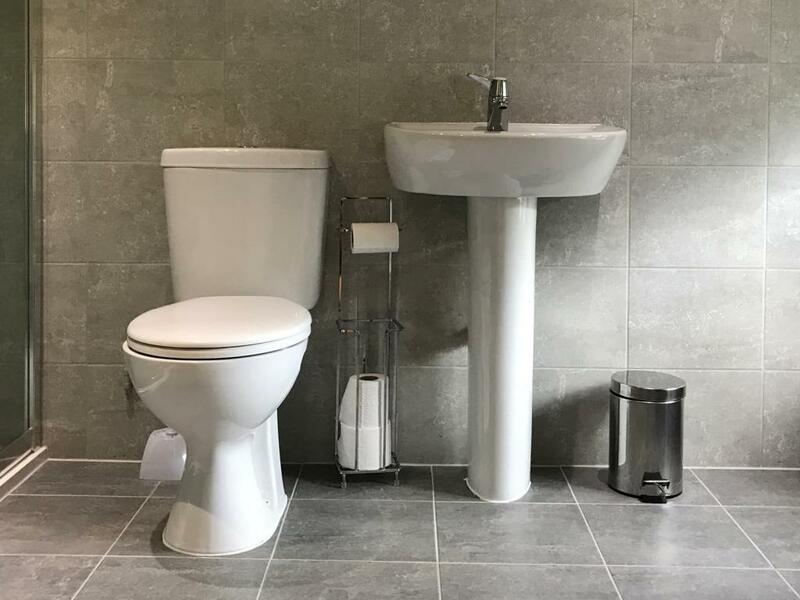 Super King en suite have a large comfortable bed, flat screen TV and tea and coffee making facilities. 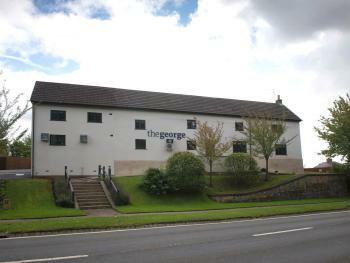 A place to eat, drink and sleep. 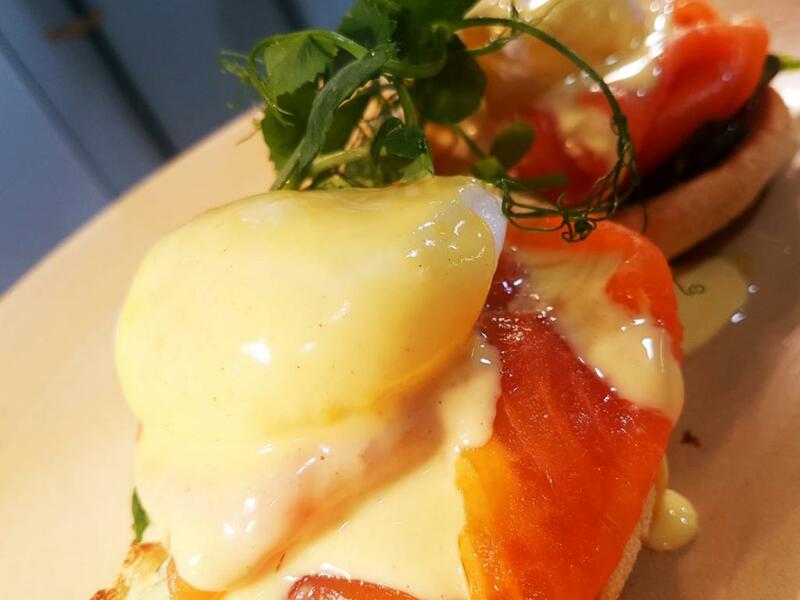 The George is located three miles south of the lovely town of Market Harborough, where a warm welcome will always await you. 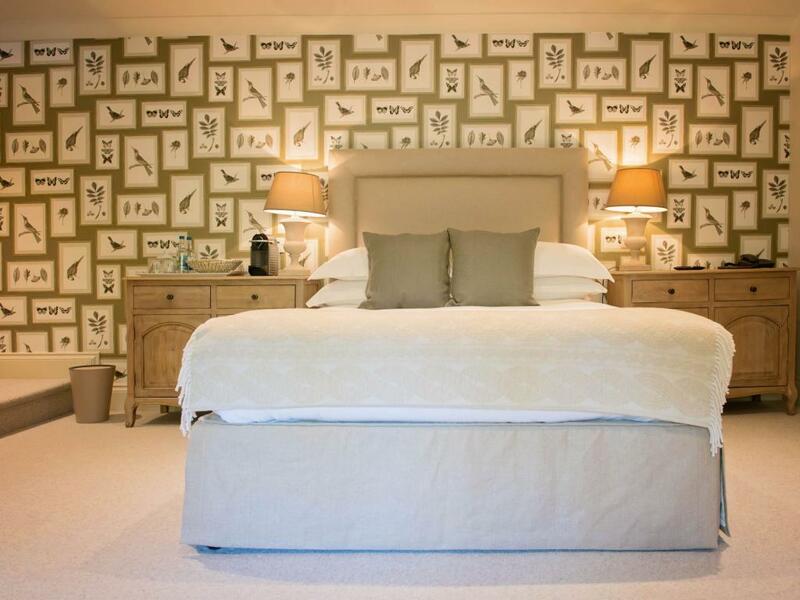 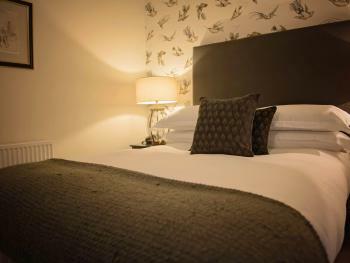 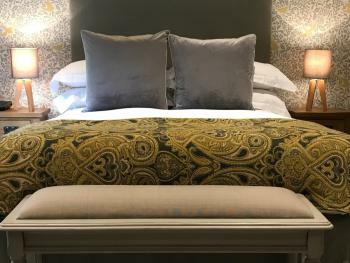 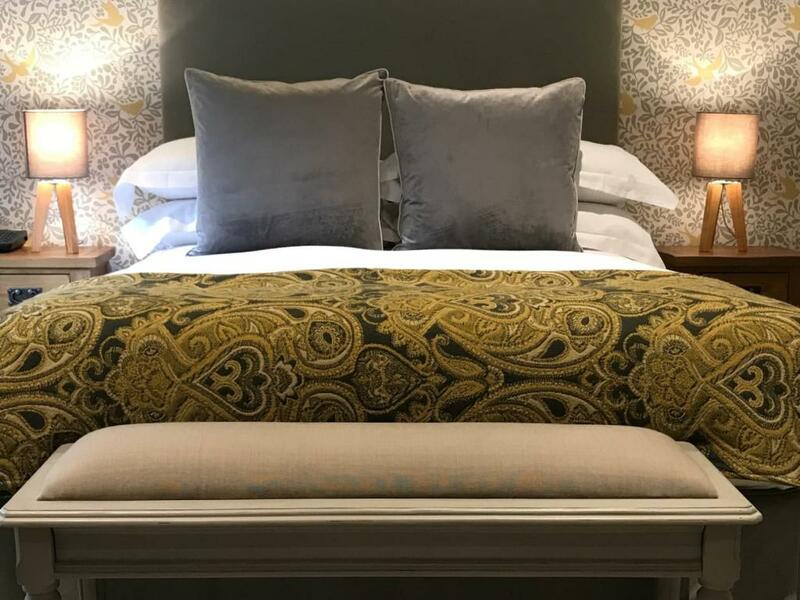 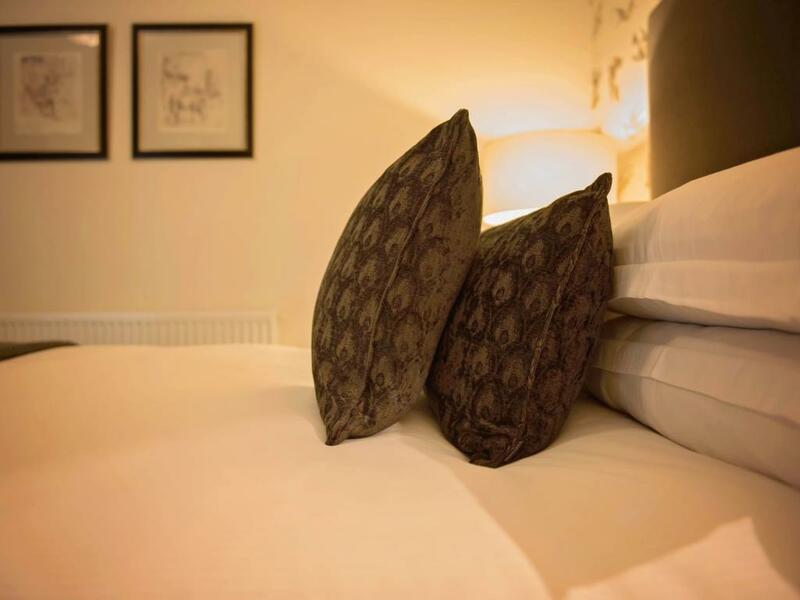 Eight individually designed bedrooms with a beautiful restaurant overlooking the mature and well established garden is the perfect place to eat drink and sleep. 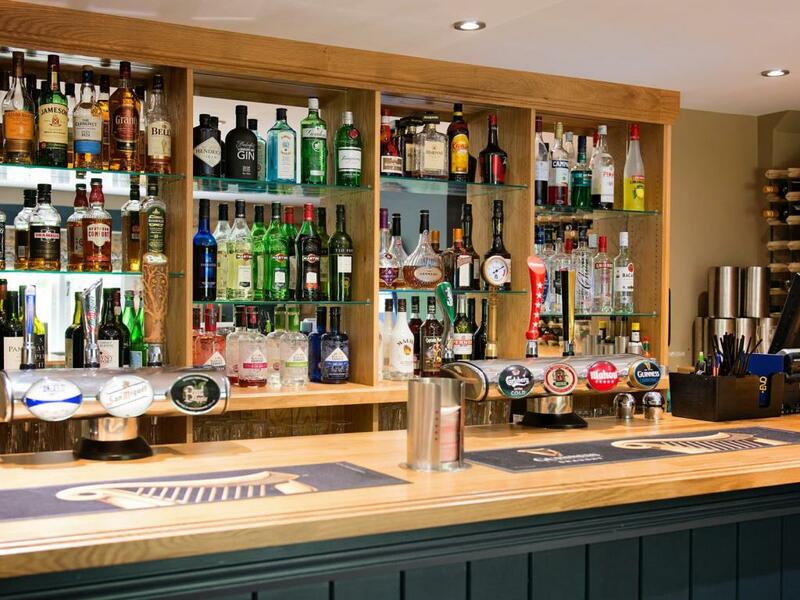 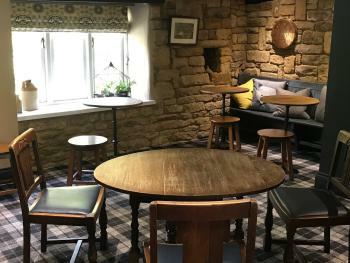 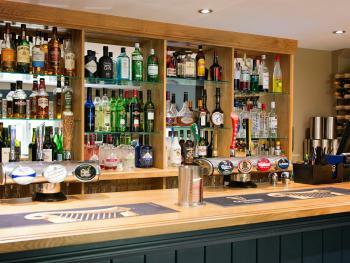 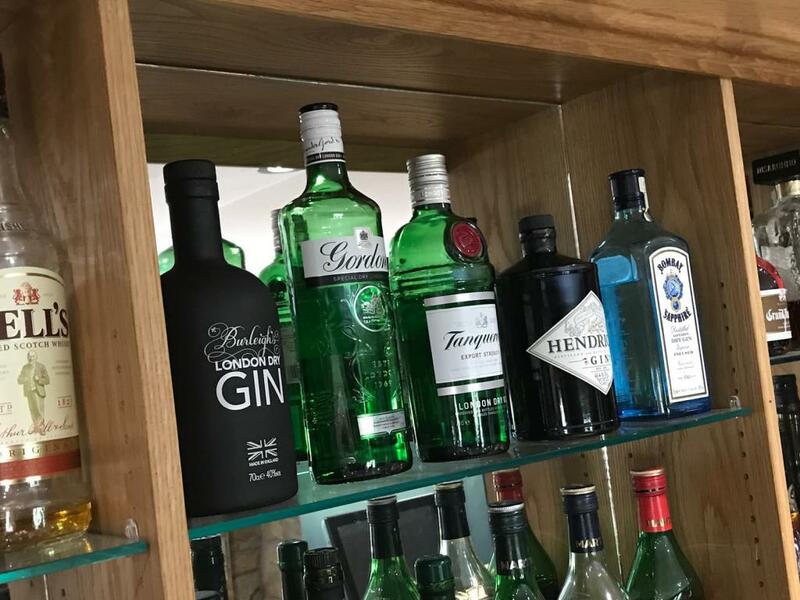 The George features a traditional village bar and a large patio area to while away your days in the rolling Northamptonshire countryside.